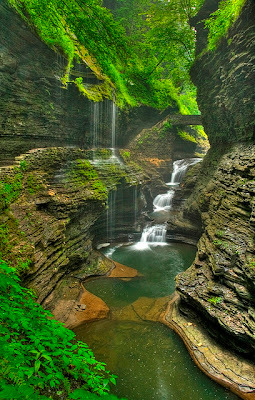 Watkins Glen is a village in Schuyler County, New York, United States. The population was 2,149 at the 2000 census. It is the county seat of Schuyler County. 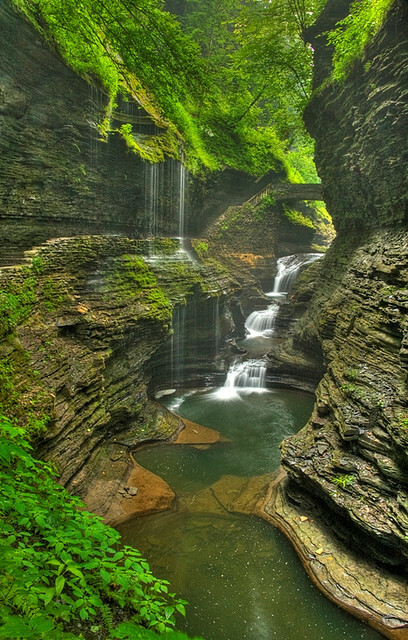 The Village of Watkins Glen lies on the border of the towns of Dix and Montour.